We are excited to have your event on our campus. Our facilities offer many types of venues-each with its own unique qualities. 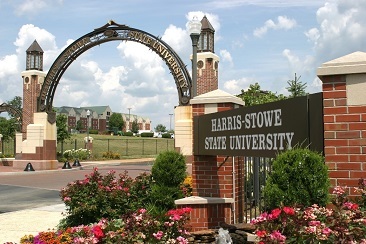 Conveniently located right off interstate 64/US 40, just 10 minutes from downtown, our facilities are an ideal location for meetings, conferences, athletic events and theatre performances. 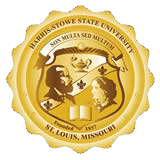 Whether it's small or large, casual or formal, local or international, HSSU Event Services is prepared to be your partner in success. Please explore the venue menu to get full descriptions and photos of our facilities, then make your reservations using the correlating reservation link.